Made for quilters & more. 5.5mm stitch width, ideal for piecing and straight stitches. The BERNINA 475 includes a built in thread cutter. Threads are cut automatically and the needle lifts leaving your hands free to keep on creating as easily and quickly as you like. 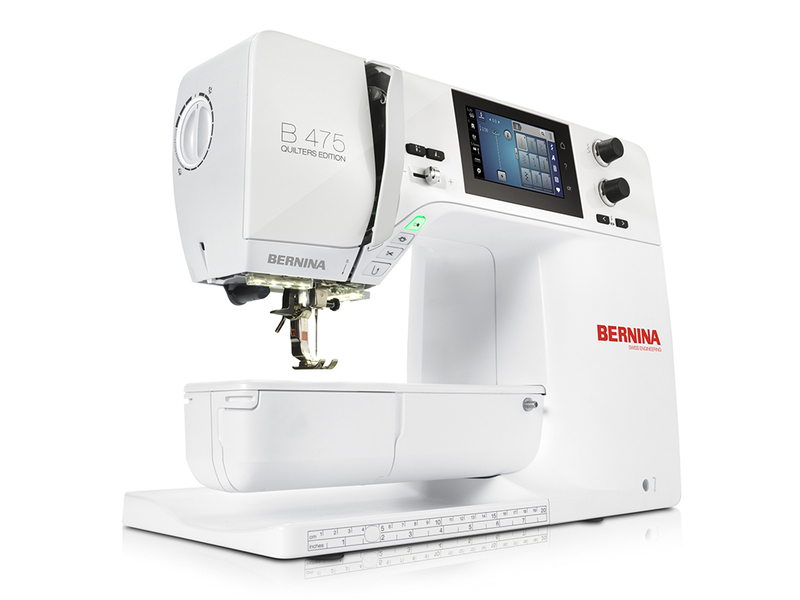 Experience the BERNINA 475 today!